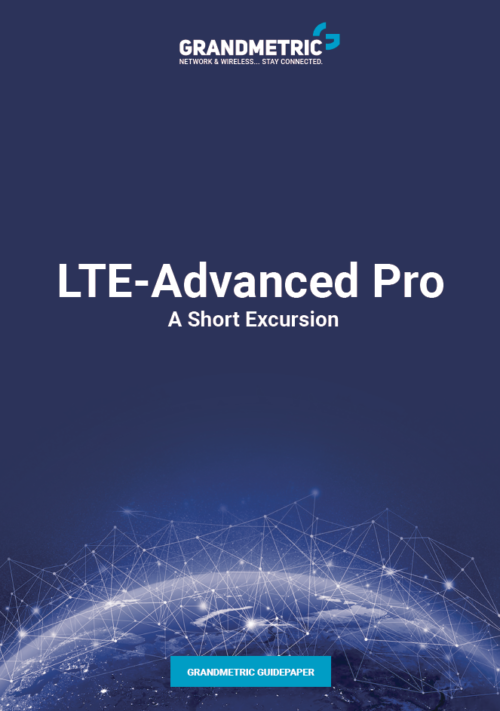 Next Generation Firewalls are designed to provide context and better visibility for traffic flowing through the network in comparison to legacy stateful firewalls where Layer 3 and 4 information of OSI were the only subject for classification. Based on different processing engines responsible for providing “next generation” functions, NG Firewalls are able to mitigate security risks more precisely and under different angle than legacy security devices. Performing many operations e.g. application layer inspection, user identity recognition, intrusion prevention mechanisms, antivirus, malware code detection, web filtering based on category and with conjunction with cloud based security feeds, NGFW products provide modern line of defense. 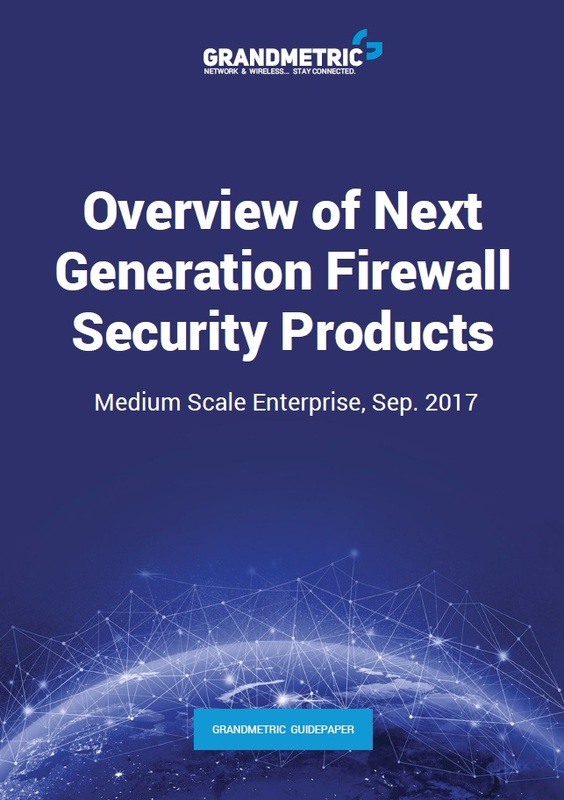 In this report we are going to assess the enterprise medium scale Next Generation Firewalls performance, networking functions and security features based on vendor provided information like feature set tables, datasheets and whitepapers for better network security market insight. We are going to consider NGFW from the following vendors: Cisco, Cisco Meraki, Fortinet, Palo Alto, Juniper, Check Point, WatchGuard, SonicWall, Barracuda. All information we use in report is based on vendor publicly accessible technical and marketing materials. The list of vendor was created based on industry recognition and subjective opinion of Grandmetric researchers. The order of list is accidental. To get Knowledge Base article, please fill in the form. I hereby agree to receive information about the trainings offer from Grandmetric Sp. z o.o. by the electronic means.